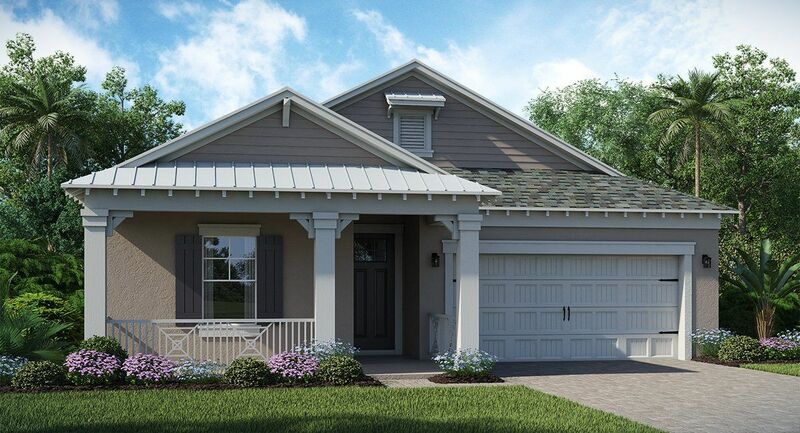 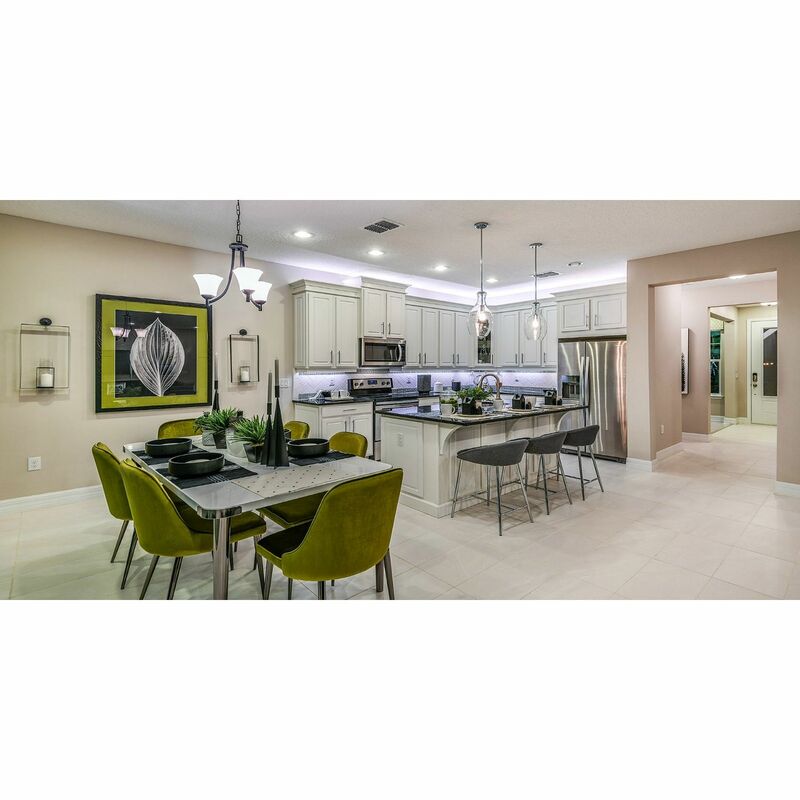 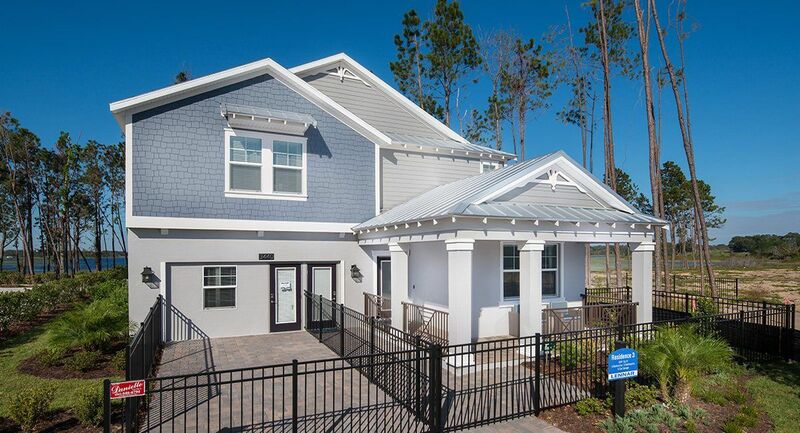 Discover newly constructed homes for sale in Innovation at Hidden Lake, the premier solar community in Clermont. 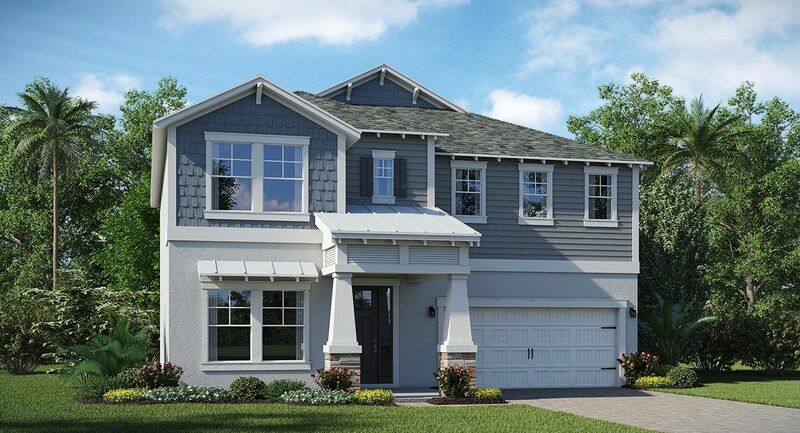 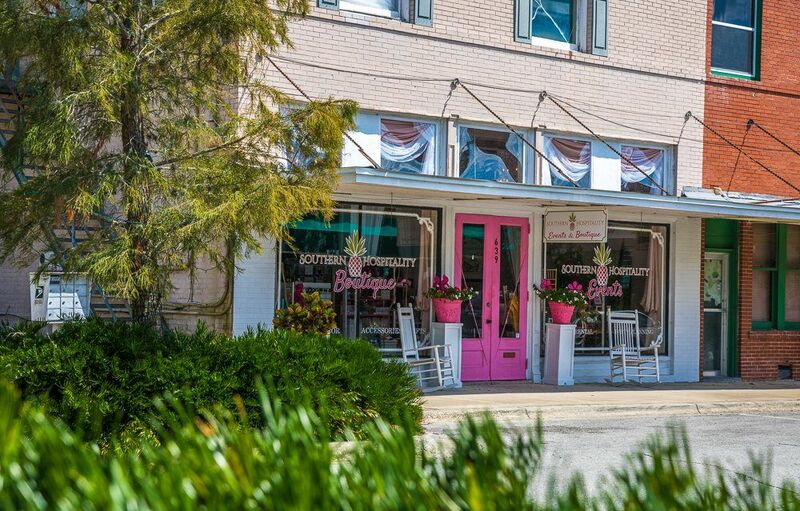 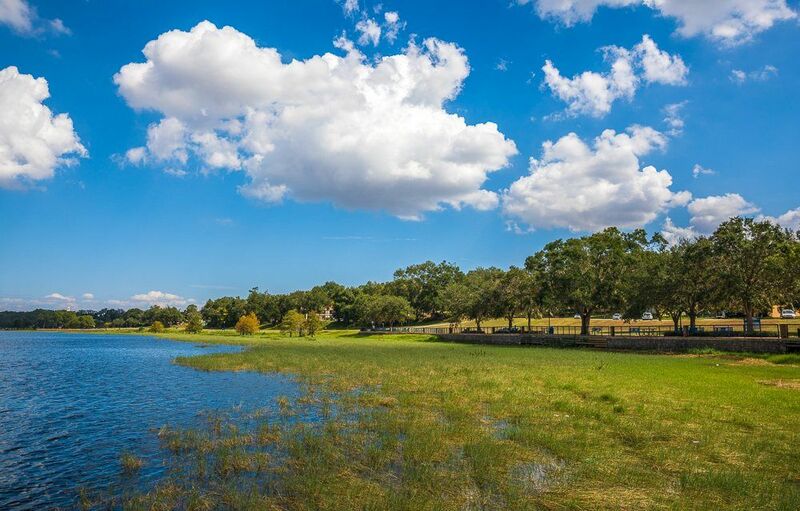 Innovation at Hidden Lake is the perfect community for families looking to live in a rural and lakeside setting but still in close proximity to major highways, shopping, and golf courses. 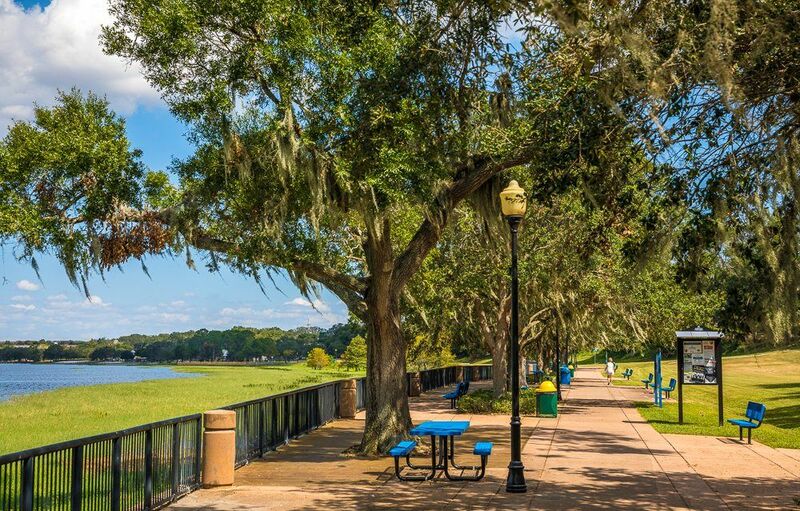 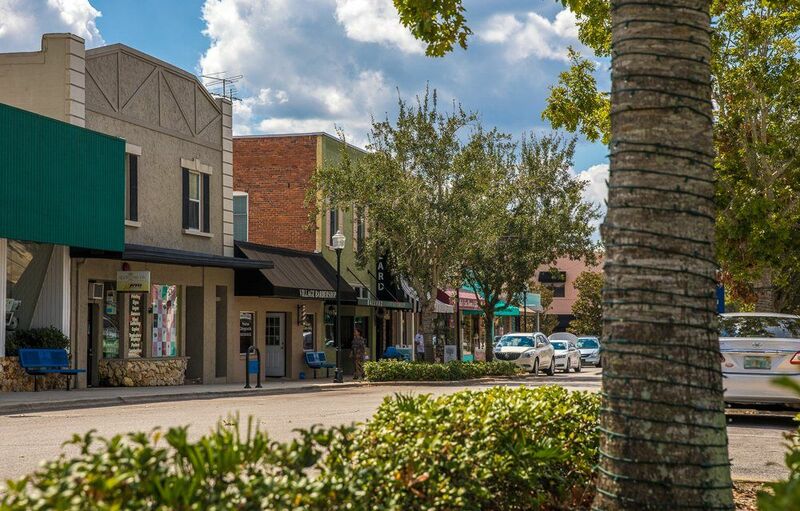 Winter Garden Village is only 10 minutes away and 20 minutes from the theme parks. 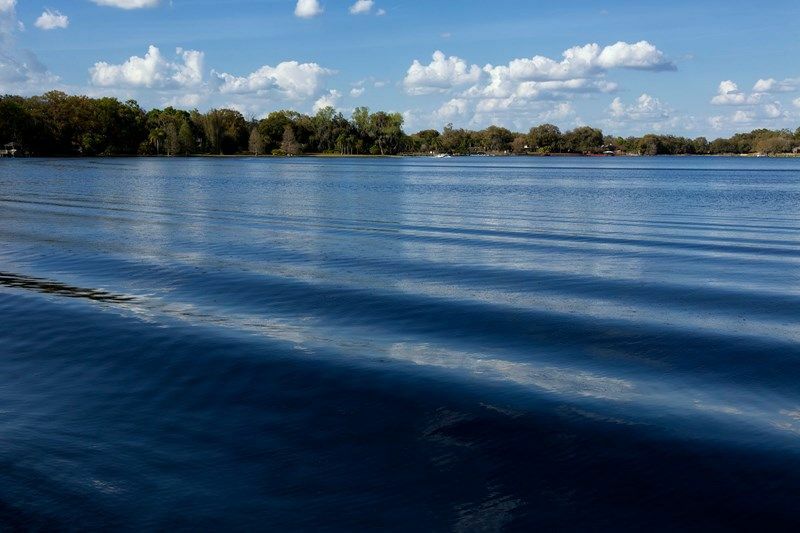 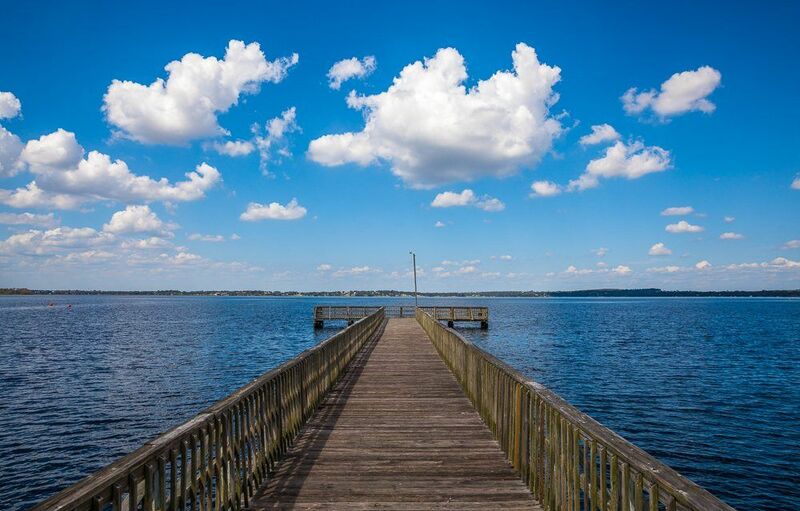 This community is nestled in nature and features premium lakefront homesites right on the shores of John's Lake. 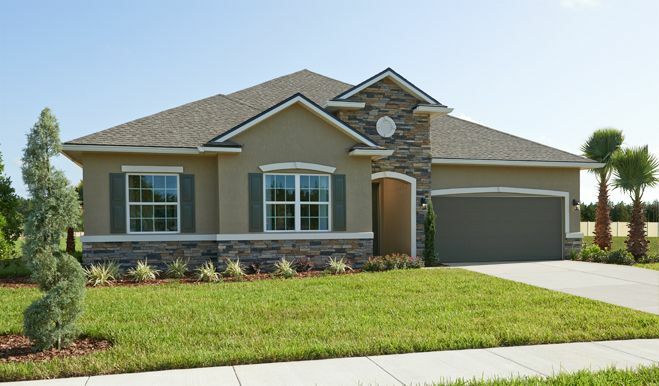 Floorplans at Hidden Lake are designed with growing families in mind. 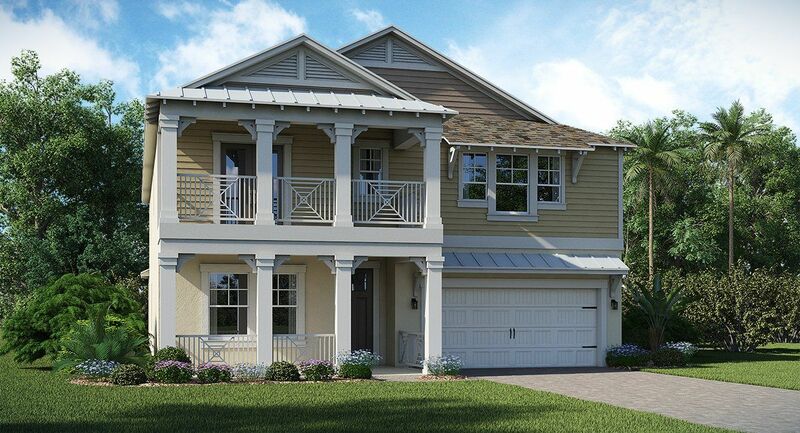 Join our Interest List to receive the latest information about this up and coming community!